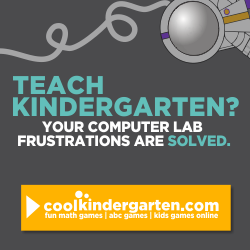 I’d love your help getting the word out about this new online website for kindergarten! 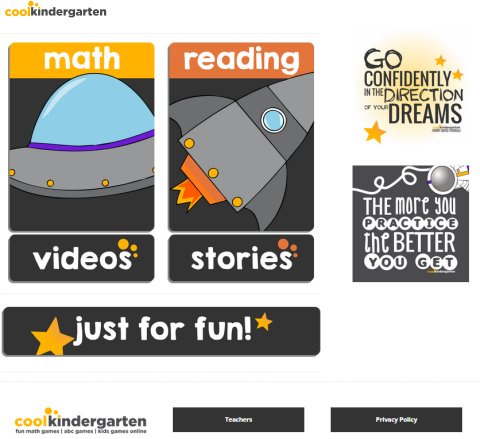 Below you will find resources to tell your friends and colleagues about Cool Kindergarten including video, images, factoids, social media updates and more. You can embed the video into any of your blog posts. Share these images in blog posts, with your favorite social networking site and more! What is it? 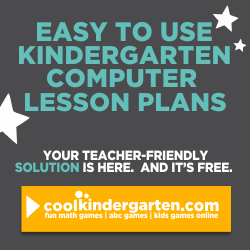 A free, online interactive website for kindergarten students and for busy teachers looking to simplify their lesson planning. Who is behind it? This site is a property of KindergartenWorks. It was created by a public school kindergarten teacher. What type of games are included? Hand-selected, free standards-based games and activities that focus on big ideas pertaining to Common Core standards. Why create it? 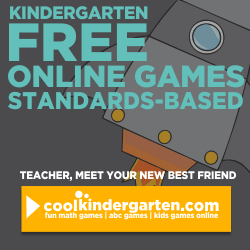 The founder, Leslie from KindergartenWorks wanted to use free online games for her students to practice kindergarten standards. She needed a kinder-friendly way for students to navigate to those games and activities. 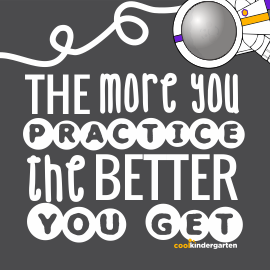 Leslie wanted to create a free resource for busy teachers like her who want to teach quality content during computer lab. Here are some ready-to-go tweets you can share to get the word out.